Andrew’s celebrates 45 years on the corner of Adams and Jefferson in the heart of downtown Tallahassee. 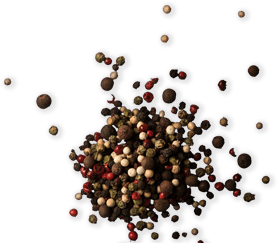 Andrew’s is in the business of serving our community and making memories through the love of delicious food and warm hospitality. 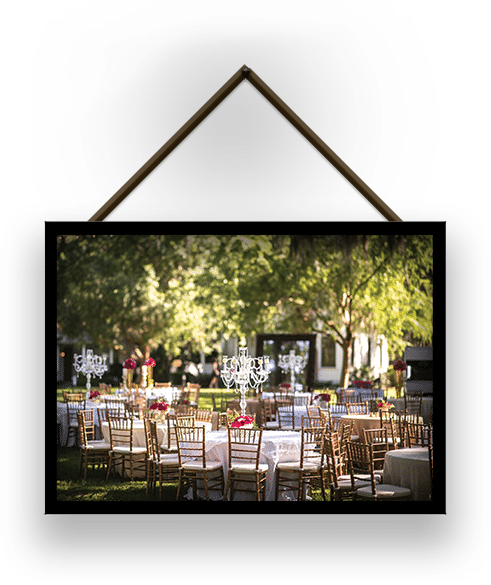 For over 40 years, Andrew’s has delighted guests in downtown Tallahassee and at thousands of custom catering events throughout the region. Today, Andrew’s is better than ever in the Capital City. Come make memories with us. Whether it is a rehearsal dinner, wedding reception, birthday party or corporate meeting, our experienced staff will guide you in the right direction to make choices that fit your style and budget. 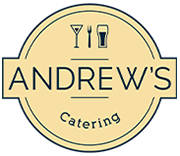 Andrew’s Catering focuses on the details of every event allowing you to relax and enjoy your special occasion. 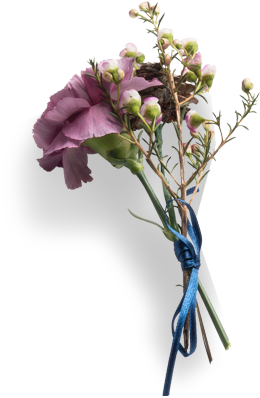 Our staff of professional Event Planners will help you find just the right venue and make your event shine! 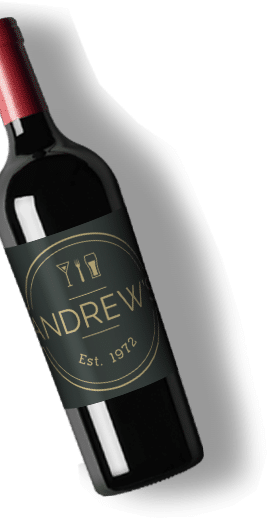 In the heart of downtown Tallahassee with a view of the State Capitol, Andrew’s is a prime gathering spot for friends, families, legislators, students, football fans and visitors from near and far. Andrew’s is a great venue for birthday parties, bridal brunches and office gatherings. Andrew’s has a long tradition of hosting election night parties. In fact, Andy and staff believe that every candidate they have hosted for election has gone on to win his or her election!